When it comes to summer its surely the best time of the year.Today we are showing you some the pieces we consider essential for the summer.To some of us its already summer,for us here we still have some time to get ready.Its time to cut down on those carbs and hit the gym or rather get into a workout routine so as to get to that that body we dream of.Some of the wardrobe staples for summer are hats ,sunglasses,sandals,a bikini set just to mention a few.For us we are now stocking our wardrobe with some light pieces like sleevess tops,lots of shorts and fancy dresses, lots of sheer too. Basically clothes with light material to keep the heat off. How do you do your hair during summer? 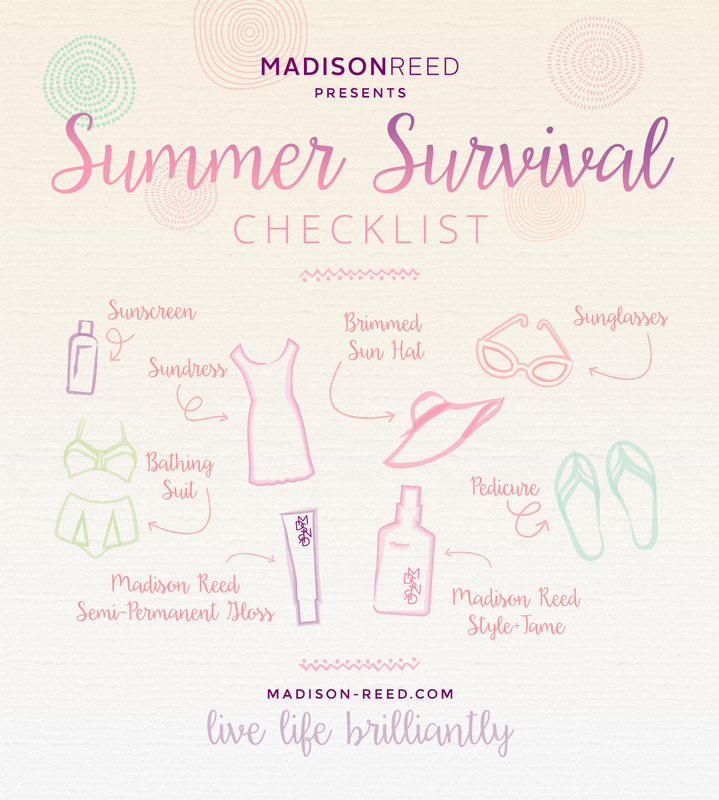 Madison Reed’s Summer Survival Checklist. Madison Reed is a hair color company that has re-engineered hair color, making it a healthier, salon quality alternative.If you are looking to change your hair ,try Madison Reed's Hair dye.Looking for radiant results that will make you glow you have to check them out.Its time to stop having a bad hair day and aim to have that hair that will wow people and turn their heads.From the site you can be able to find more on things such as how to colour your hair healthy,root touch ups and so on. For us our hairstyles are unpredictable, it maybe in a bun, weaved or even braided. I love the pattern dress. Lovely picks. I love the skirt. This selection looks very nice!! 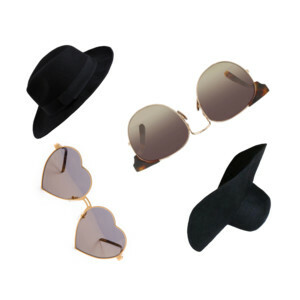 Really cute pieces! I love summer for sundresses. I normally love the beach waves, its a beach look and i love it! Gorgeous picks - I love those wedges! I'm dying over them! Nice selection!!! I love the sandals!!! Have a good week!!! and my g+ for you!!! The sandals in the first photo are so beautiful! Beautiful finds love!!!! I love them all! especially the dress and the shoes!!!! Definitely need many of these picks! I love all the sandals you've chose, especially the strappy ones. Great picks! Love those hats. Wow that dress. Gorgeous. Lovely picks. Oh I love those sandals with the fringe! I want a pair and I need a pair with heels too!